Baby shower gift. Bib for organic dribble babies. Bib with cars. 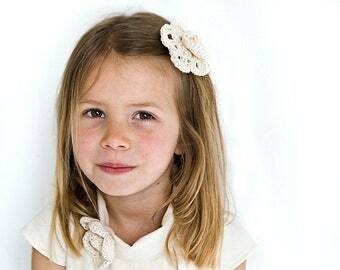 This very special bib is decorated with a customed organic fabric that has been HAND-DRAWN by PurePixie! This little car bib is exclusive! This listing is for a lime green and blue car bib. This cute drooling bib is topped wth very soft 100% ORGANIC cotton sateen and lined with so super soft 100% organic cotton velour to keep baby's chest dry. 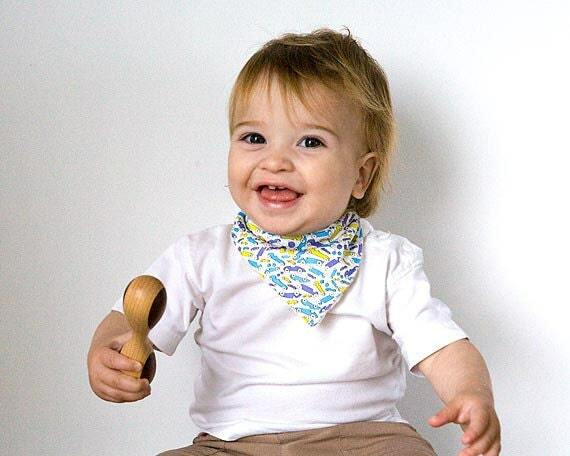 This organic bib has an adjustable snap closure to fit little necks. It is about 4" 1/4 long from the neck to the bottom tip. The neck opening measures about 13". Buy a set of any 3 organic drooling bibs from this shop and get a discount. Buy http://etsy.me/1Dlg0OY and write the title of your selection (3 bandana bibs) in the comment box at check out. Baby boy shower gift. Bandana bib in organic fabric. Owl patterns. Baby Bandana Bib in yellow. Organic drooling Bib with golden flowers. Eco Friendly Bib. Sleep sack with elephant decor. Brown beige sleeping bag for babies in organic cotton. Flower fabric in black and white. Fleur de noir organic fabric. Certified organic Cotton by 1/2 meter or yard. Grey velour fabric in organic cotton. Dark grey, solid grey velour fabric by 1/2 the meter (50 cm). Ecofriendly Hooded Bathrobe with red garden pixie from GOTS Certified organic cotton. Waldorf inspired organic robe for boys & girls. 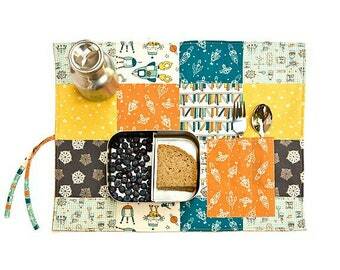 Snack placemat with cutlery pocket for lunchbox. Eco friendly child. 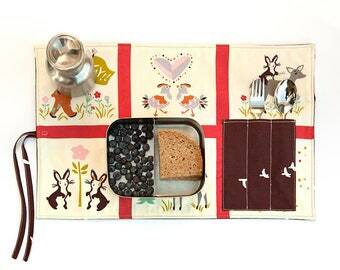 Placemat with rabbit and deer. Under the sea placemat with animals like jellyfishes, turtles, sharks, fish. Travel place mat in dark blue and orange for sea lover.